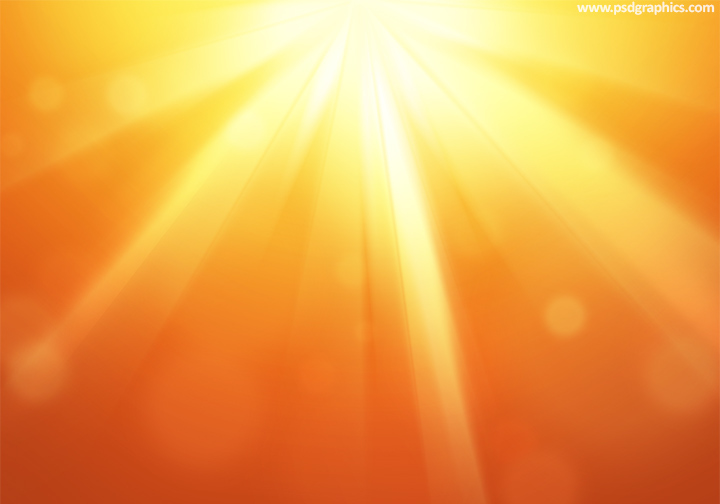 Tropical sun rays background, yellow sunny weather theme graphic with a light rays coming from one point, download in a high resolution. Hot sun rays background with a smooth light effects. 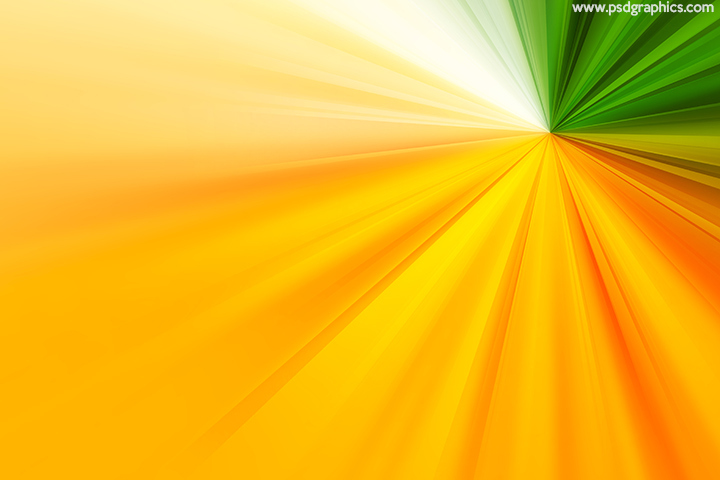 An amazing and super warm colors graphic in a high resolution. 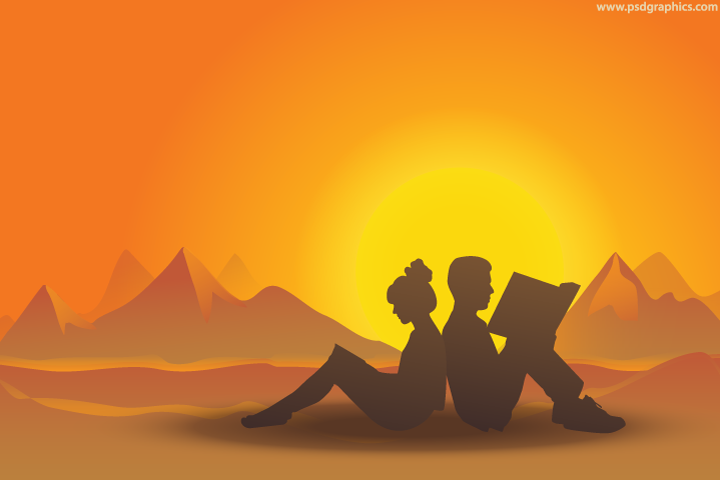 Young couple reading books together, desert mountains landscape background with male and female silhouettes. 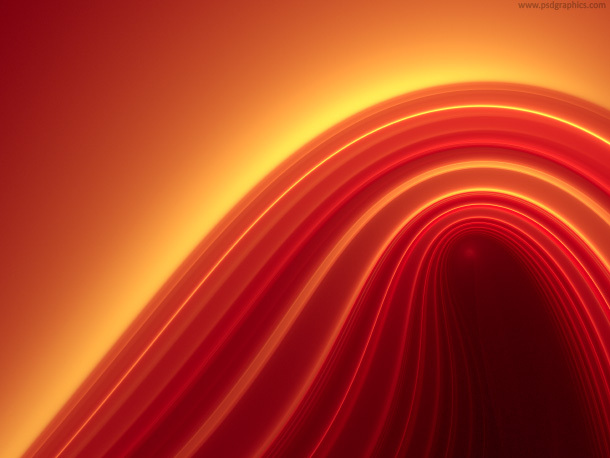 Sun color rays – abstract yellow, orange and red light beam, high resolution background with a long exposure effect. 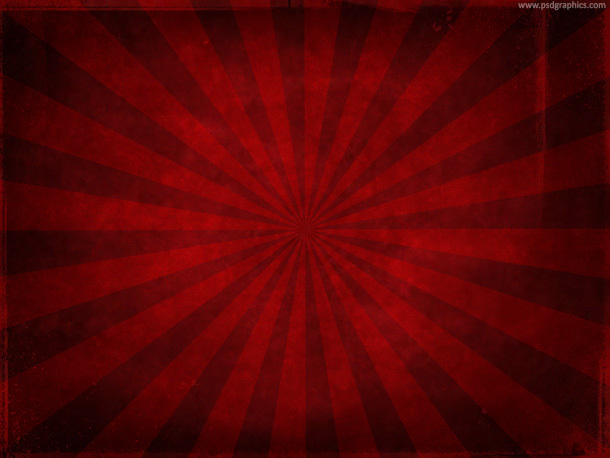 A dark red grunge sunrays, dirty old texture style, high resolution design element. 11 queries in 0.087 seconds.